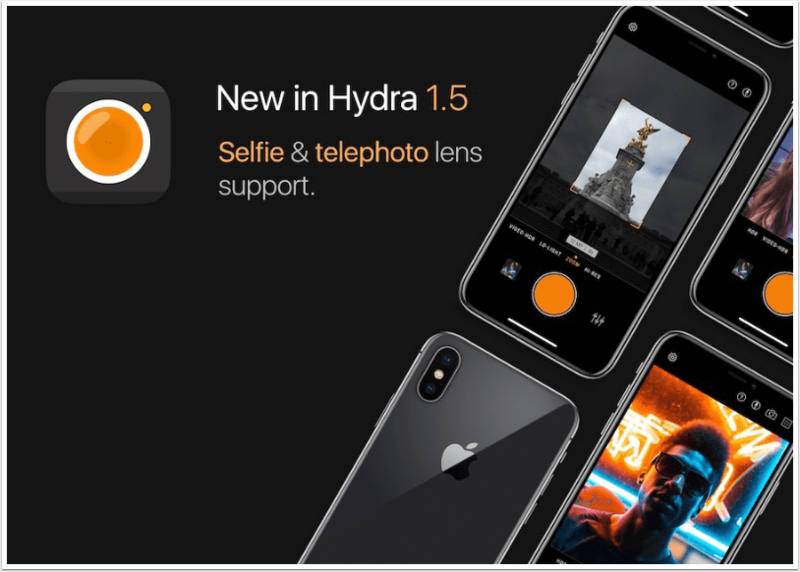 • Front camera handling to take selfies in Lo-Light and HDR modes. • Telephoto camera usage on compatible devices in Zoom mode to achieve pictures with finer details, now with up to 8x scaling factor. • HDR mode that captures and merges up to 20 images to preserve details both in bright and dark areas. 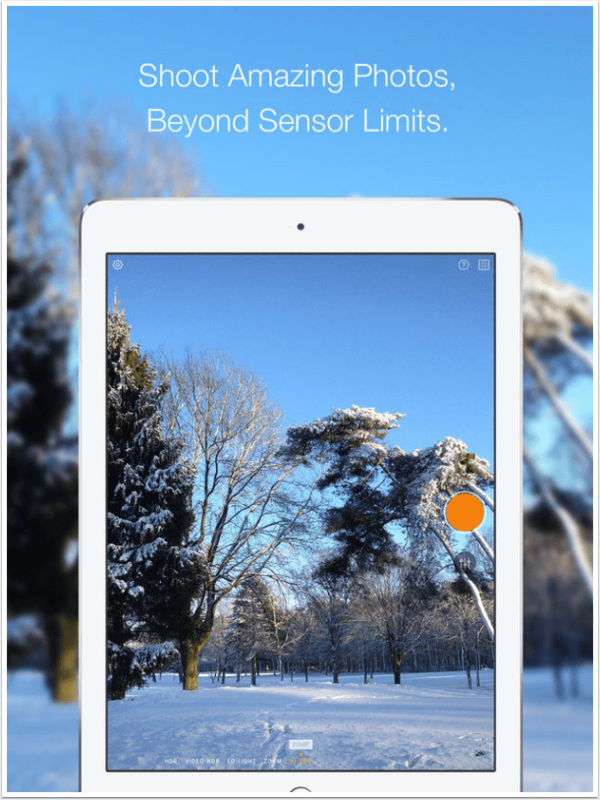 • Video-HDR mode which uses single-image tone mapping and device-specific sensor mode to create stunning videos. 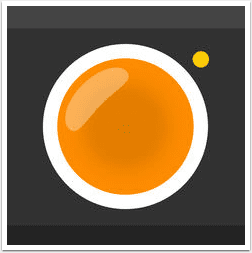 • Lo-Light mode to remove sensor noise by merging together multiple images and amplifying light by a factor of 10 to provide a better image quality. • Zoom mode which uses real-time, super-resolution technique to recreate missing pixels from hand motion. • Hi-Res mode produces up to 32MP images from the built-in 8MP or 12MP camera sensor, providing finer details in captured images. • Modern iOS features like Peek and Pop to quickly preview a picture and add it to favorites. • iPhone X-optimized user interface. • Apple Watch app to trigger remote shooting on the iPhone, including mode changing & live streaming preview. Hello I love you try this app. Seems very nice. This is intriguing; please show me as interested.